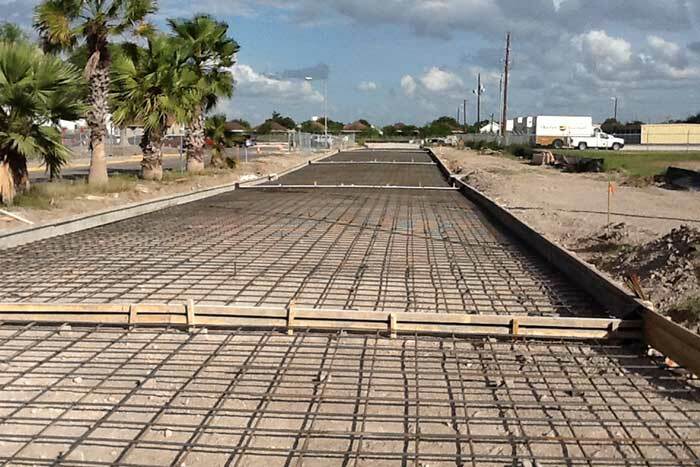 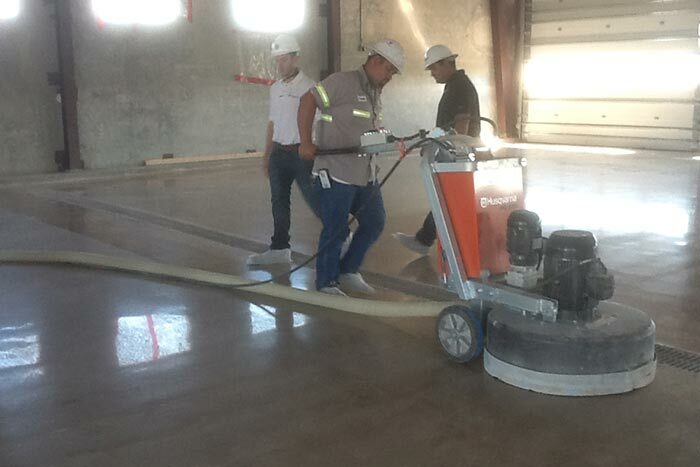 Concrete Services Rio Grande Valley | Gallery | J. Salazar Construction Inc. 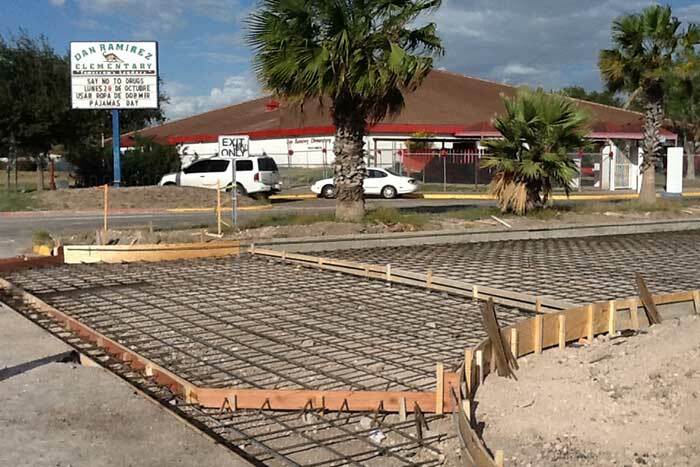 If it involves concrete, J. Salazar Construction Inc. is up to the task! 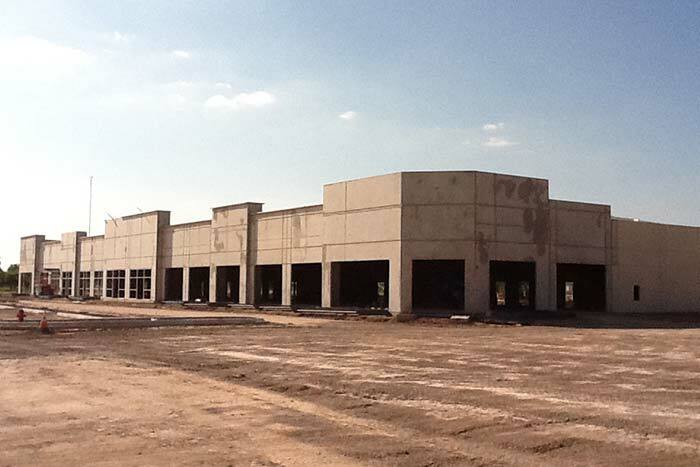 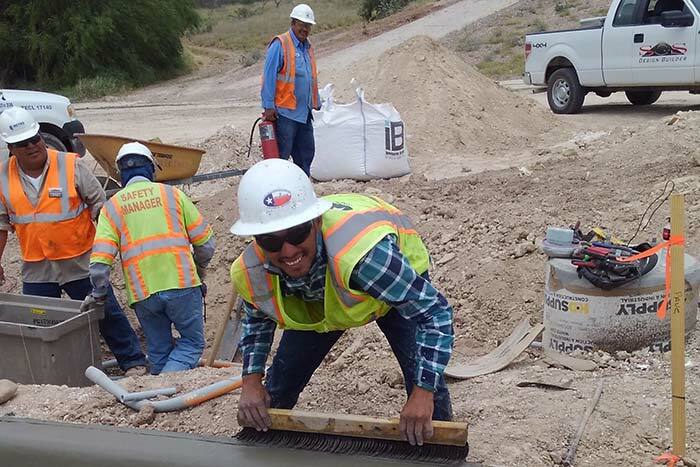 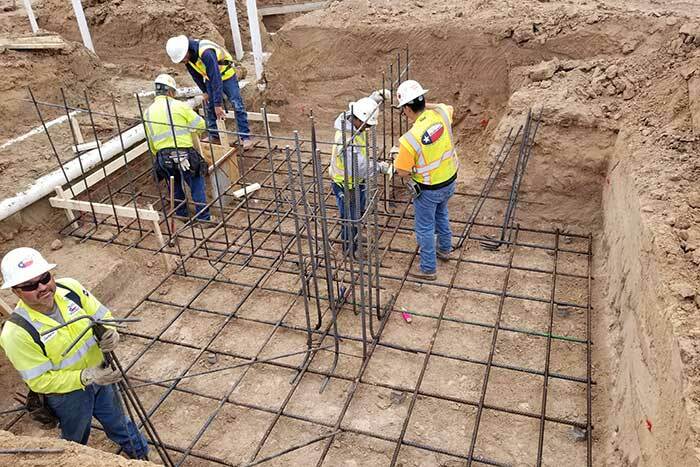 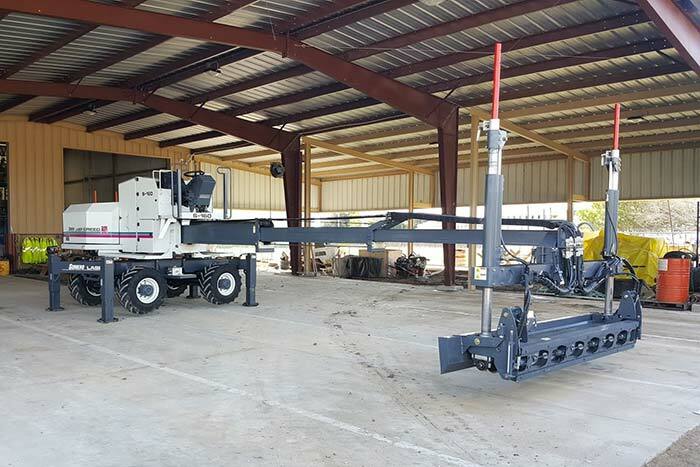 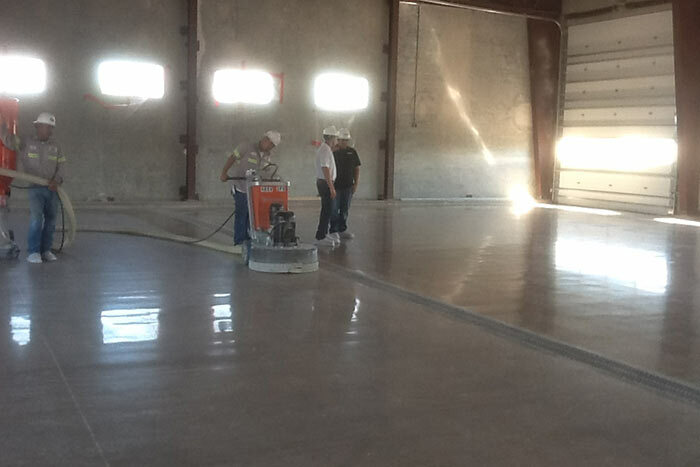 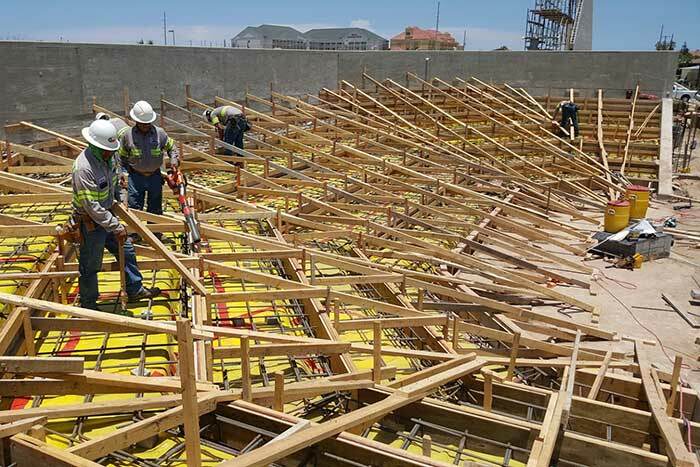 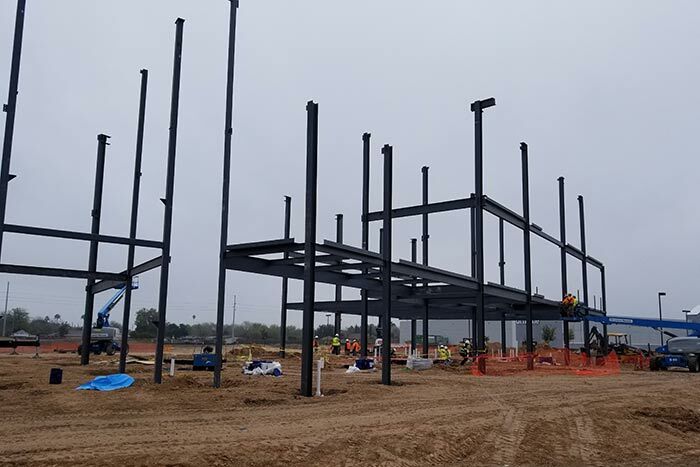 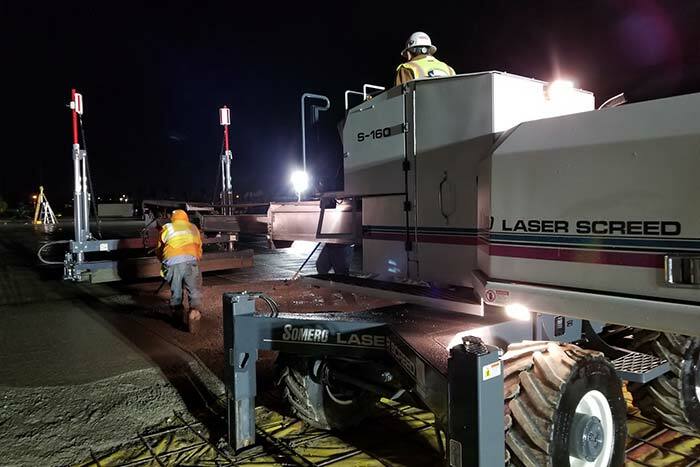 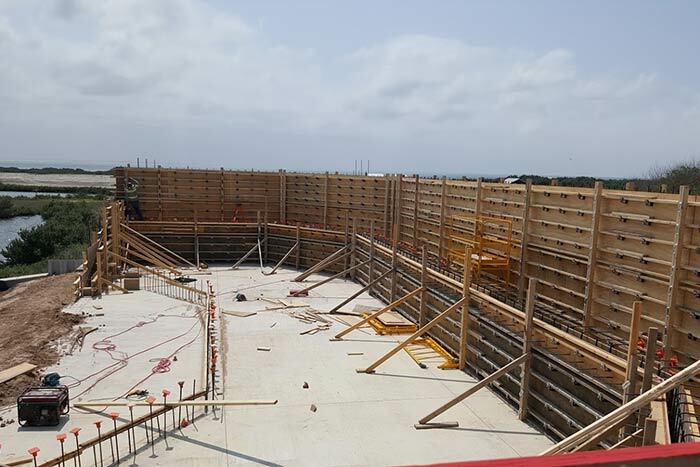 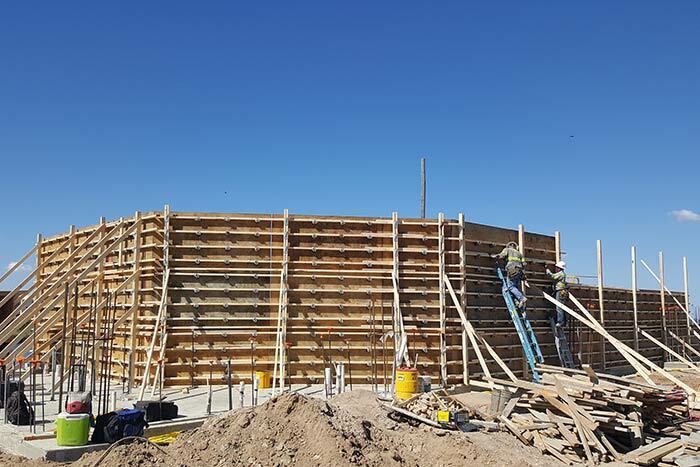 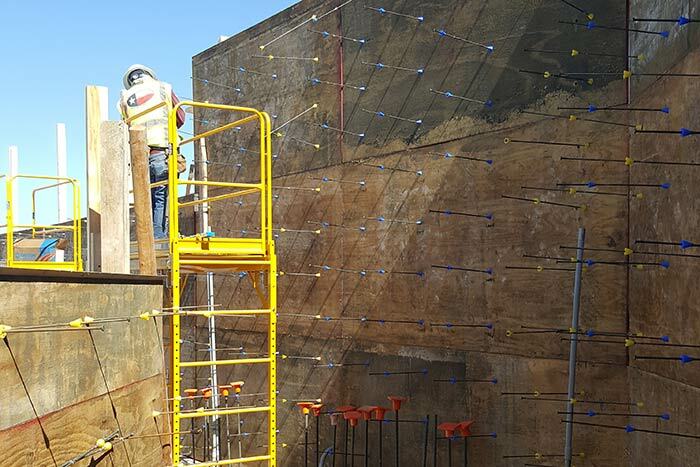 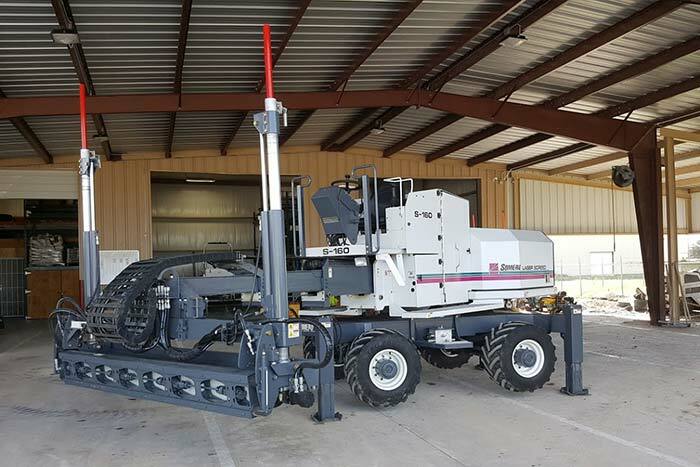 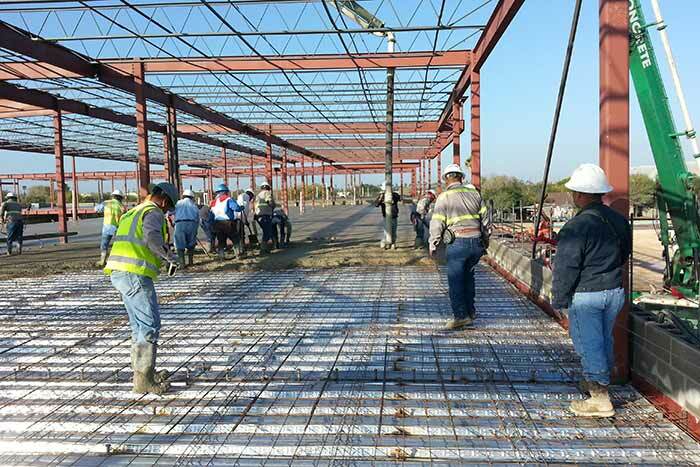 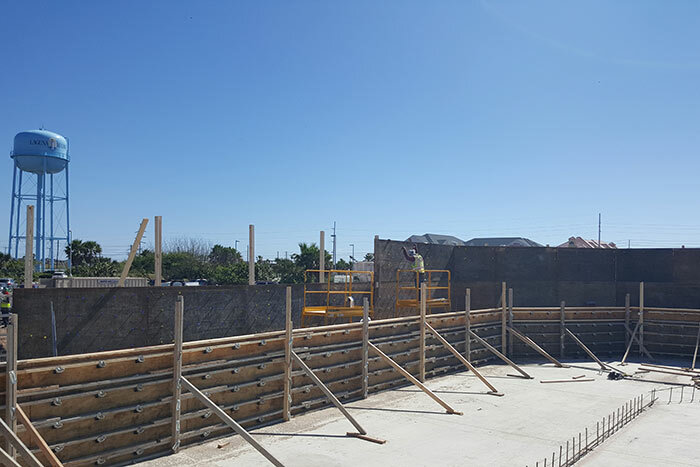 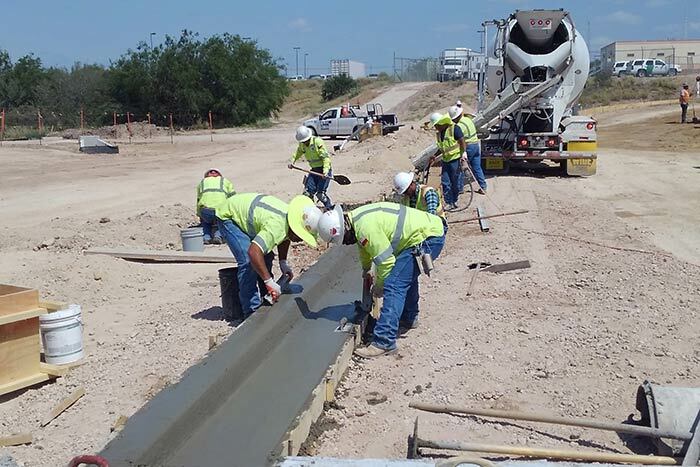 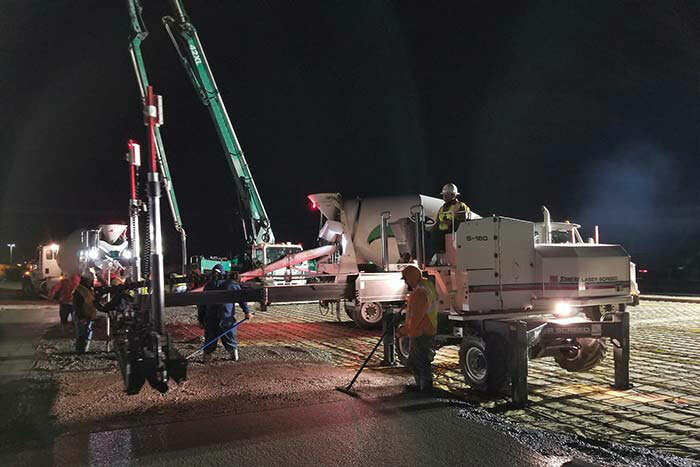 If you’re searching for a skilled concrete contractor in Texas to assist you with your next commercial or industrial project, we invite you to view some of our recent projects to get a better idea of our capabilities. 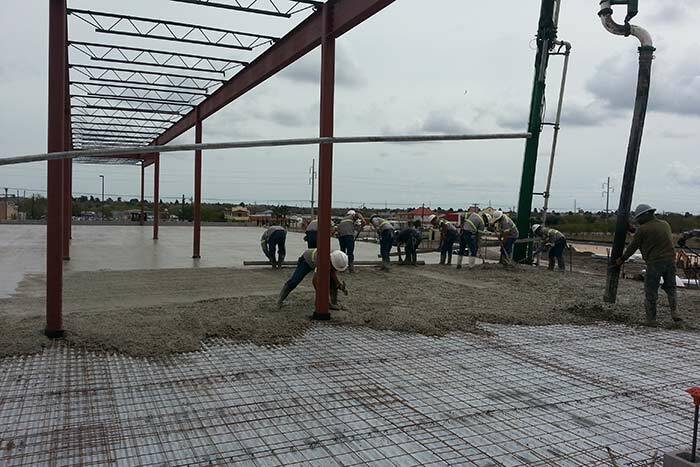 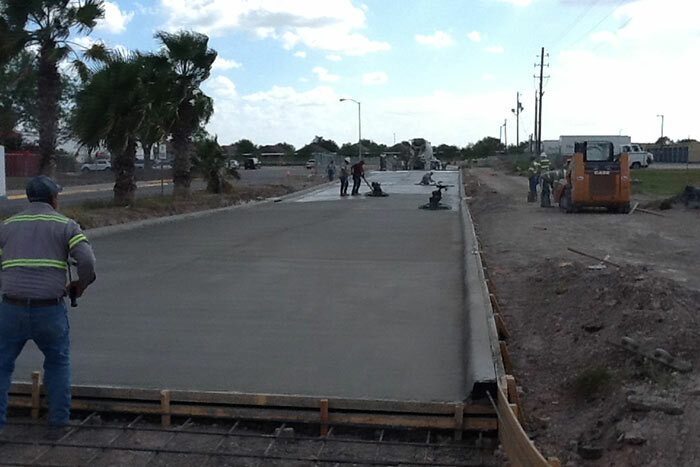 If you like what you see, feel free to contact us for our concrete services throughout the Rio Grande Valley. 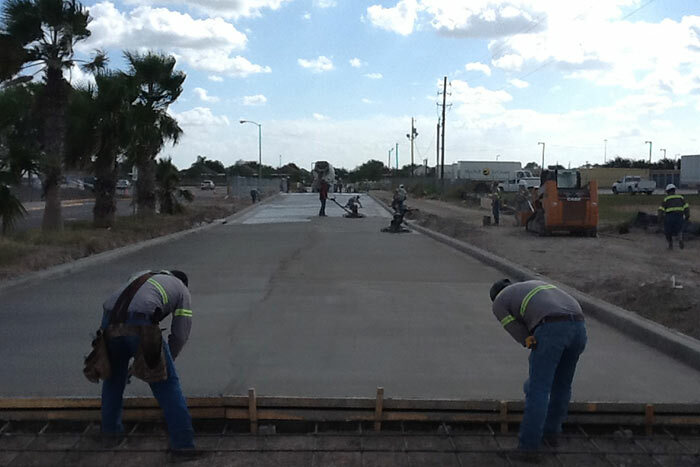 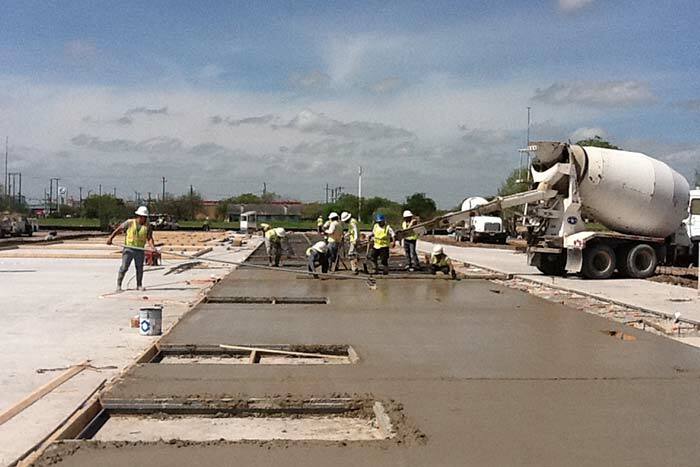 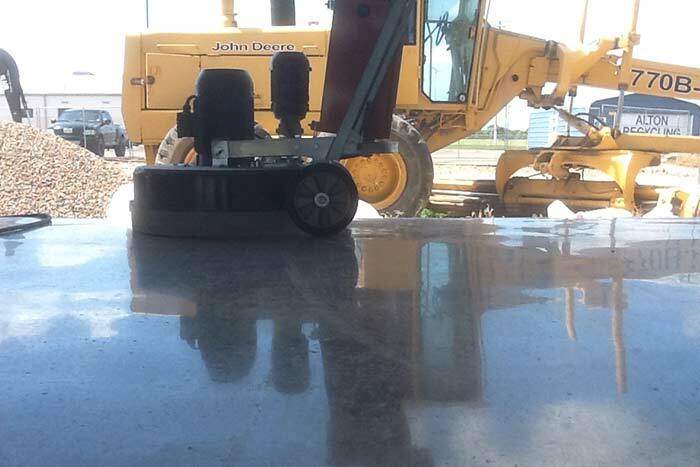 No project is too small or too large for our hard-working concrete crew to handle!